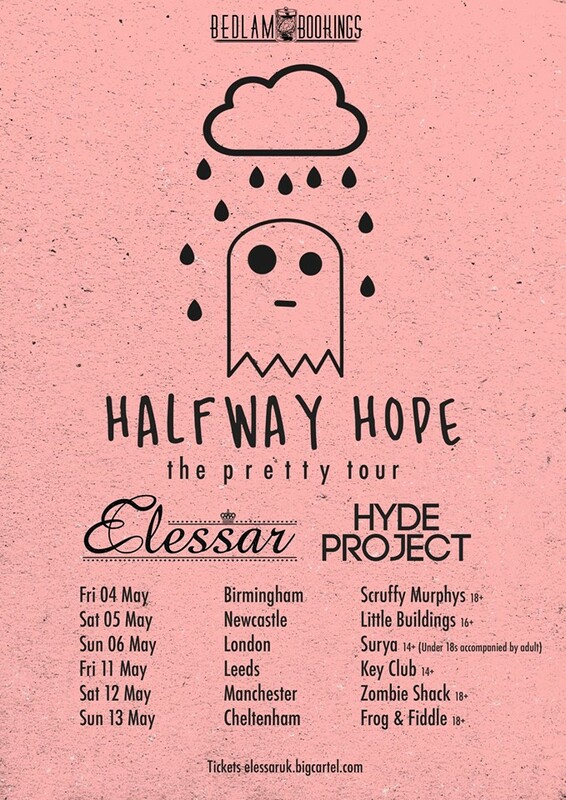 ELESSAR UK TOUR ANNOUNCED TO SUPPORT NEW EP! 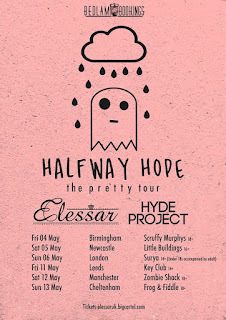 Emerging emo crew ELESSAR have just announced a May UK tour with HALFWAY HOPE and SAMUEL HYDE. The dates coincide with the release of ELESSAR's stunning new EP, "Is This All We Are", which arrives on April 27th 2018. Crooks, and Alvarez Kings, and toured with Altered Sky and Speaking in Shadows. In April 2016, the industrious quartet released their debut EP, "Reflections", which was produced by Romesh Dodangoda (Funeral for a Friend, The Blackout). The EP was greeted with much praise from the UK underground and further solidified the foursome's emerging status. inventive guitar lines, framed by muscular rhythm work that will blow the roof off. 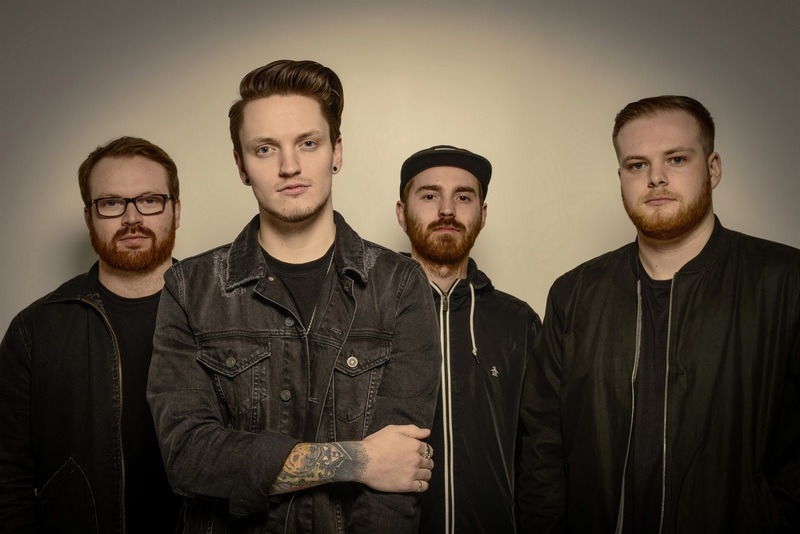 From their opener and past single, "Half Love", to their current single, "In All Honesty", and future single, "Saudade", the EP genuinely shows ELESSAR's unique sound and undeniable ability. Check out the dates of the tour below!